Dr. Brownstein: Why Are U.S. Children Dying At An Alarming Rate? A new study published in the January, 2018 edition of the journal Health Affairs compared the mortality rate of children in 19 wealthy, Western countries. Guess who finished last? If you guessed the country that spends the most money on health care then you guessed correctly. The United States spends more money on health care than any other country on the face of the earth. In fact, we spend nearly 20% of our gross national product on health care—far greater when compared to any other Western country. Folks, if you want to measure the health of a country, one of the best indicators is the childhood mortality rate. Generally, the healthier the population is, the lower the childhood mortality rate. When you compare the U.S. childhood mortality rate to other Western countries, it is plain to see that our children are not doing well. President Trump makes it clear that he does not like losing. Well, we are losing when it comes to health care. And, to make matters worse, we pay top dollar to finish last. Some say our children need more vaccinations. 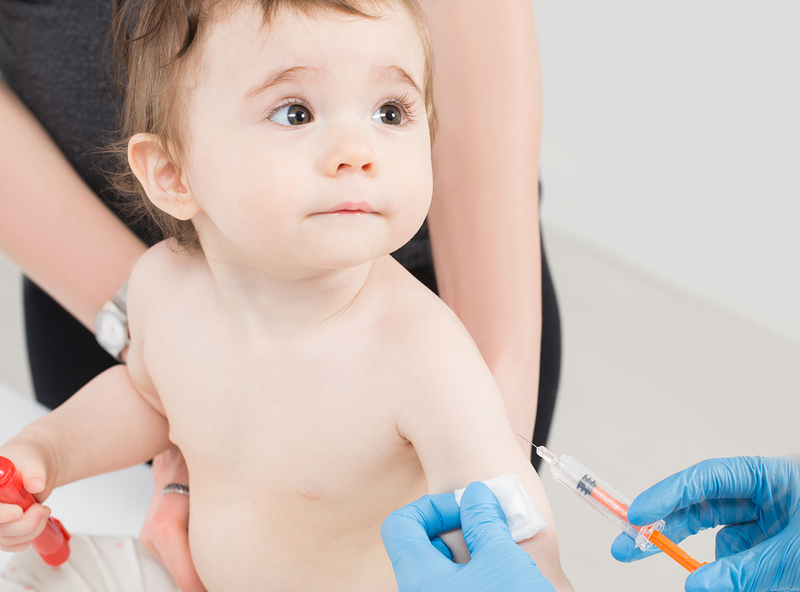 Presently, U.S. children receive more vaccines than any other children on the planet. More vaccines are clearly not needed here. And, perhaps our children are over-vaccinated. I have written about this topic in previous blog posts and in my March 2017 newsletter, Dr. Brownstein’s Natural Way to Health . In this article I wrote about how too many vaccines may be negatively affecting our children’s’ health. Where is the outrage about our high childhood mortality rate? Where are the headlines in the Wall Street Journal or the New York Times? Where are the Congressional investigations into why our children, when they are compared to other Western children, are finishing last on nearly every health indicator? It is apparent that we need a different approach to health care as the way we have been doing things for the last 50 years have not worked. We cannot continue to spend increasing amounts of the GNP on a failed health care model. How do we change things? I practiced conventional medicine many years ago. I decided that I could not continue to practice that way when I realized that I was not helping people. I was busy prescribing prescription medications that not only did not treat the underlying cause of my patients’ problems, they were fraught with adverse effects. I found a holistic approach, using items that actually support the body’s functions, more effective and safer when compared to what I was taught in medical school. It is time for you, the public, to educate yourself about holistic ideas. I know you are as frustrated as I am with what is going on in our health care system. Only when we all decide that we have had enough of spending our hard-earned dollars on subpar care will things change. If your health care provider is not providing you with alternatives to expensive and toxic therapies then I say it is time to find one that does. More information about safe and effective natural remedies can be found in my books, and in my newsletter.